Computer Application Services has celebrated its two year anniversary of becoming an employee-owned company. In its second year of employee ownership CAS has gone from strength to strength, attracting new clients in new markets with its Workpro case management software, including Financial Services complaints handling and HR Employee Relations case management. CAS made the move to employee ownership in January 2014, with the support of Co-operative Development Scotland, part of Scottish Enterprise. 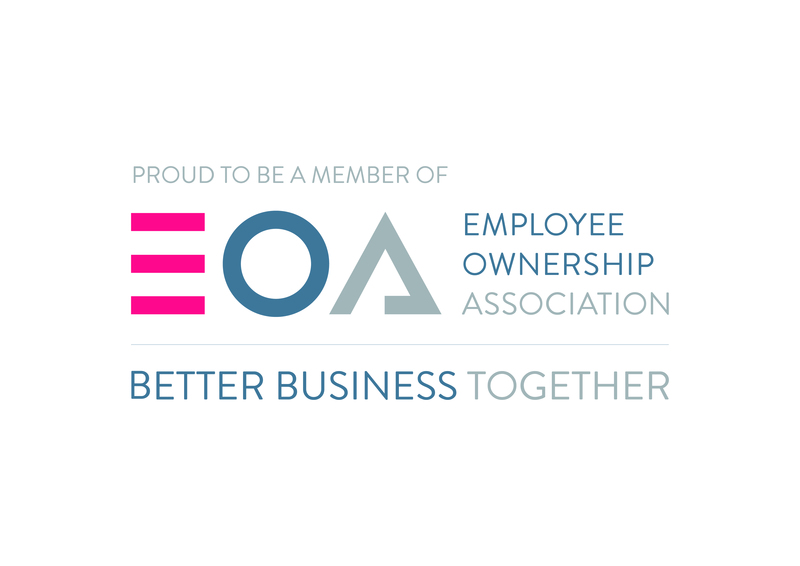 CAS has joined The Employee Ownership Association (EOA), the voice of co-owned businesses in the UK. Employee owned businesses contribute £30bn annually to the UK’s GDP. Find out more about our journey to employee ownership.